Whether you are new to automation or already on your way, B2E is your best partner for the journey. We have the experience and know-how in automation tools like UiPath, PowerShell and Machine Learning. We differ from our competitors in that we’re not hung up on using a particular tool for a particular job – we look at your automation needs and supply a solution that works. Where today’s systems meet tomorrow’s automation. Robotic Process Automation, or RPA for short, is the art of replacing or enhancing manual computer user interaction with a software robot. The robot is programmed to do exactly what the user would do including making intelligent decisions and catching errors. Sometimes RPA and Machine Learning are not enough and we need a stronger pill to put life into solutions. We want to go beyond the limitations of our current knowledge base – this is when Artificial Intelligence comes into play. With AI we can let your current business model be the base for the future one – it may not be what you expect! Our Consulting Community of over 20,000 mainly ex-Big 5 consultants allows us to select experts with training, functional and industry experience ensuring we fully understand a client’s goals, content and context. We partner with clients to develop a learning event that will be truly effective, different and memorable whilst leveraging our unique business model to ensure quality and value for money. 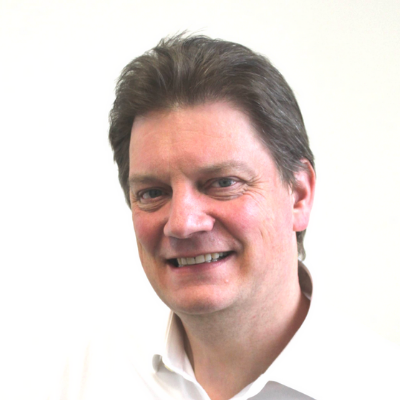 Hugh Abbot uses 20 years of Project Management experience to help clients realise the benefits of Machine Learning and Robotic Process Automation. 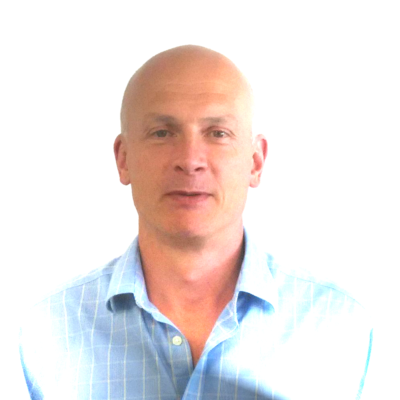 In 2012 Hugh started the journey with B2E to explore the possibilities of intelligent automation. He has worked closely with software suppliers like UiPath, RAVN and ABBYY to help bring cost savings and efficiencies to clients. When algorithms and silicon replace people, the returns are huge – cost savings of 70% or 80% are not unusual! Marcel Horst has many years experience in the world of business process outsourcing and is an expert when it comes to structuring and implementing large and complex projects. He understands the massive benefits to clients who take the step towards greater automation and he provides the essential data to help them make these decisions. His analysis of the business process is the foundation for understanding if an automation project will save money or not.